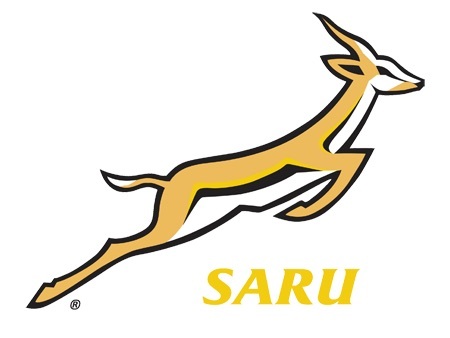 Mr Oregan Hoskins, president of the South African Rugby Union (SARU), on Monday sent his condolences to the families and friends of two rugby players who died suddenly during or shortly after matches on Saturday. Claude Booysen, 32, of the Humansdorp All Blacks Rugby Club in the Eastern Province collapsed and subsequently died of a heart attack while about to take a conversion kick in a sub-union league match against the Auckland Tigers. Freddie Arries, 21, of the Tierberg Rebels Rugby Club in the Boland complained of severe headaches in the evening and passed away suddenly following a match in which he had scored the winning try against Excelsiors United. “Our hearts and prayers go out to the families, friends and teammates of players who have passed away so suddenly and so shockingly in the prime of their lives,” said Mr Hoskins. “They were enjoying their passion for rugby in their communities when they were struck down and this is a time for the entire rugby community to unite in placing them in our prayers.